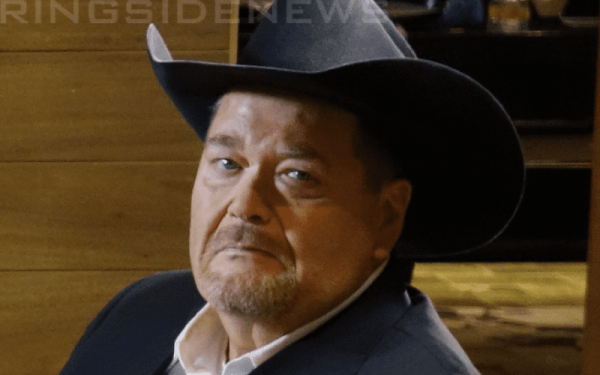 The Jim Ross Report Recap - Discussing New AEW Deal, Thoughts on Austin Heel Turn at WM17, Working with Randy Savage, More! Ross opens today’s show by giving an update on his professional future. He says his WWE contract expired last Friday, and on that day a WWE film crew showed up at his house to record an interview for an upcoming Undertaker documentary. The next morning a AEW film crew came to his house and he officially signed his AEW contract. He was unemployed for just a few hours, and he’s very excited to get started with AEW. He says it’s very important for him to stay in the game at this point in his life. He will be working as a commentator on their shows and will also be working as a Senior Advisor backstage. He points out that he’s seen everything in the wrestling business and thinks he can be a big help to this young company. Ross knows that he’s not going to be able to do play-by-play commentary forever, but he definitely thinks can do it for the duration of this 3-year contract. Ross gives his opinion on the recent John Oliver piece. He notes that there was a lot of truth in what Oliver said, but he really didn’t like the generalization of Vince McMahon’s character, and the portrayal of him as someone who doesn’t care about his employees.